D.D. Warren is no stranger to violence and brutality, but the newest case to fall within her jurisdiction as supervising investigator ups the ante. 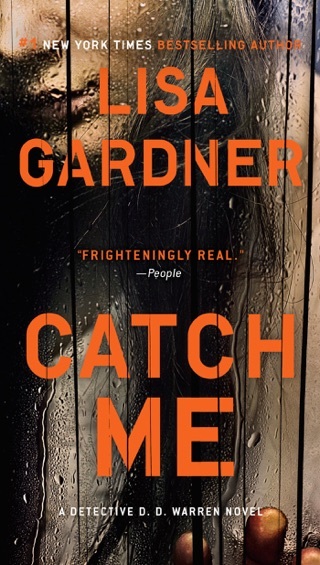 A young woman emerges from a Boston garage bound and naked after killing her abductor with a lethal mix of antifreeze and flower food. 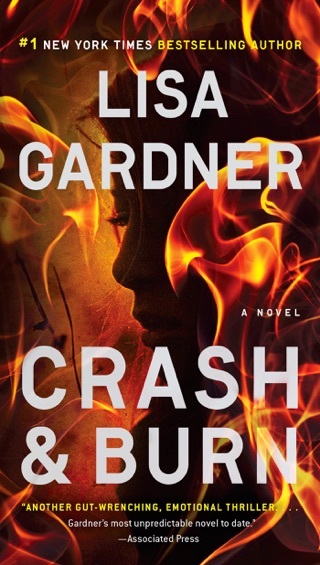 Her name is Flora Dane and her past is decidedly more horrific and traumatic than her current predicament. As D.D. 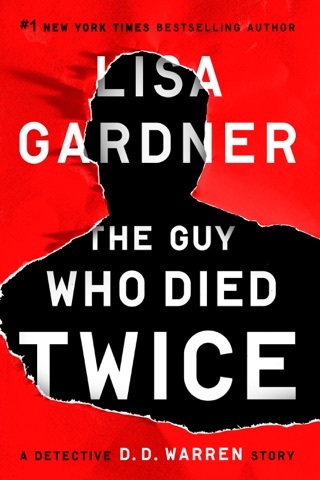 races to unravel Florence’s case, aided by an intriguing victim specialist from the FBI, the case becomes increasingly dangerous. 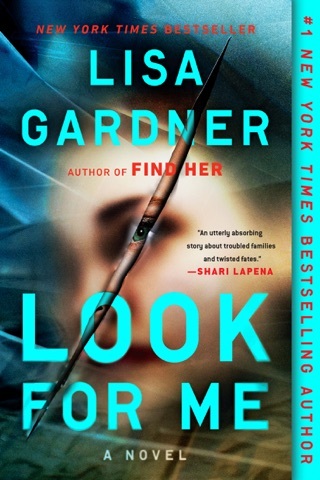 Lisa Gardner’s Find Her is a terrifying thriller—prepare to keep the lights on all night. 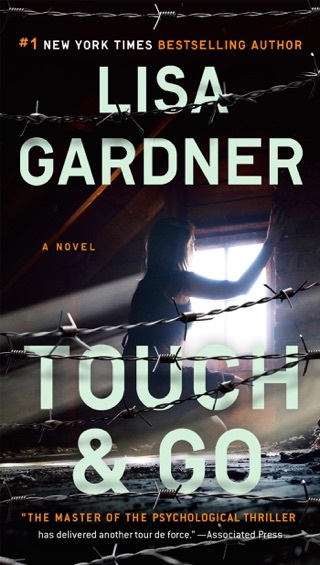 Florence "Flora" Dane, the victim and survivor at the center of bestseller Gardner's compelling eighth novel featuring Boston Sgt. Det. D.D. 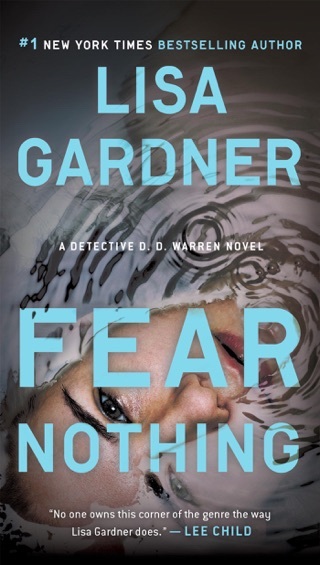 Warren (after 2014's Fear Nothing), has a flat affect and a burning compulsion to meet sexual predators five years after the FBI rescued her from a man who abducted her while she was a UMass student, imprisoning her in a coffin for 472 days. He also raped her repeatedly. 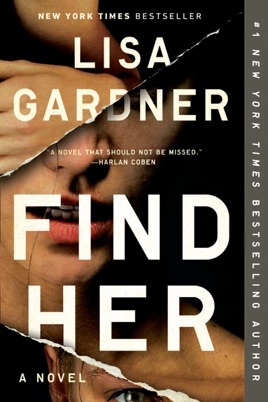 One night in a bar, Flora has an encounter with a pick-up she refers to as "Mr. Haven't I Seen You Around Here Before" that leads to a fatal confrontation and to her meeting D.D., who wonders whether Flora can assist in the case of Stacey Summers, a Boston College student who has been missing for three months. As D.D. 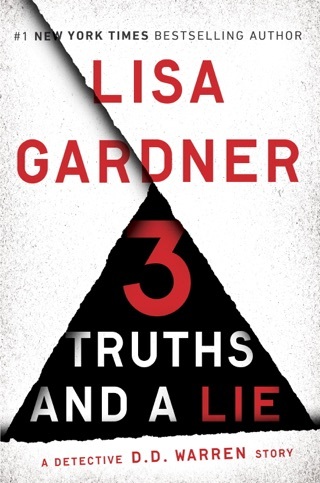 's investigation progresses, the reader is treated to fascinating insights into the psychology of sadistic sexual predators, trauma bonding, and the effects violent crime have on victims and loved ones. It was a thriller from start to finish. Had trouble putting book down at night. 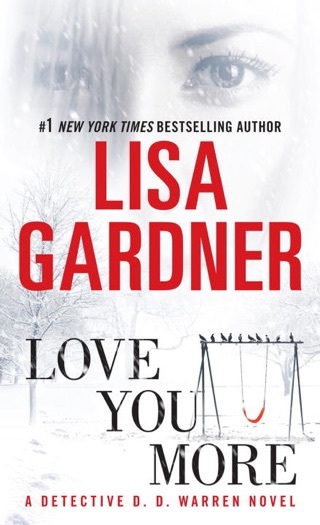 This is my 2nd Lisa Gardener book that I’ve read on this vacation and I’m going to download another.